Have fun and learn about our amazing summer performance arts programs! 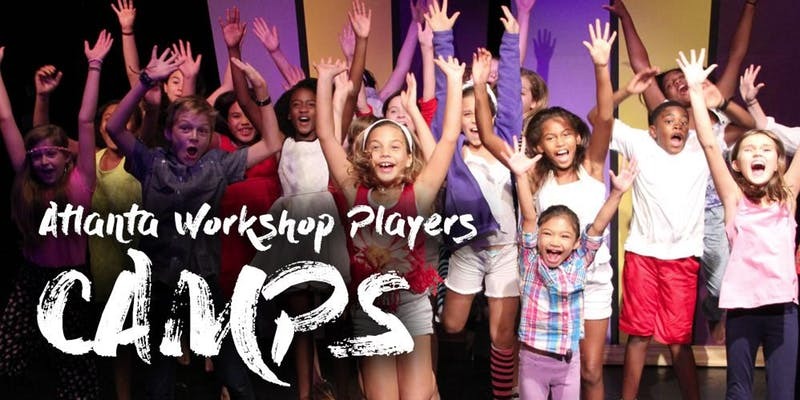 For almost 37 years Atlanta Workshop Players has been enriching the lives of kids all over the county with our life changing program. We believe that talented kids deserve a space where they can cultivate their talents and be creatively enriched! This year our camp will be held on the grounds of the Rabun Gap-Nacoochee school in Rabun Gap GA. Give your kid the experience of a lifetime making movies, learning new skills, and making connections in the professional world as they interact with our award winning instructors and guest artists! Learn more about our Camps and register now on our website referenced below.